Faced with budgetary constraints, England’s National Health Service took several controversial steps to delay coverage of Gilead Sciences’s pricey hepatitis C treatments, but did so at the expense of patients, according to an investigation by the BMJ, the UK medical journal. Specifically, the agency’s moves caused delays in providing treatment to many of the estimated 160,000 hepatitis C patients, while others were unable to obtain the medications due to rationing. As a result, some people are now traveling out of the country to receive treatment. Meanwhile, Gilead has been blamed for igniting the problem due to its pricing practices. The problems began in 2014, when the NHS won a three-month extension to provide coverage for Sovaldi by arguing it needed more time to prepare for a large number of patients expected to seek treatment. The UK’s National Institute for Health and Care Excellence, which is the cost-effectiveness watchdog, had already recommended coverage. But the drug became available 10 months later than expected. The NHS later tried to completely block coverage for Harvoni, Gilead’s follow-up to Sovaldi, as well as two rival medicines, by questioning the level of evidence for using the new treatments, the BMJ reported. But after NICE recommended the drugs, the NHS then rationed the medicines. The move angered many physicians and patient groups, which disputed the agency’s rationale, according to the medical journal. “The case shows how high prices for high prevalence diseases places huge stress on health systems and reveals the limitations of conventional cost effectiveness analysis,” the BMJ wrote. [UPDATE: A day later, an NHS spokesman wrote us this: “These claims are both inaccurate and naive. Actually what the NHS has done is invest an extra $265 million in hHep C treatments last year and again this year, making it the single biggest new treatment investment in years. With that we’ve treated high risk patients, and like many other countries are now working through the backlog of non-urgent patients. The medical journal noted that the NHS exaggerated the number of patients who might seek treatment as a scare tactic. A study commissioned by the NHS suggested that if $400 million were diverted from its existing budget to pay for the hepatitis drugs, 1,542 lives would be lost because money would not be available to help other patients with other illnesses. Spending $925 million would cause 3,598 deaths. 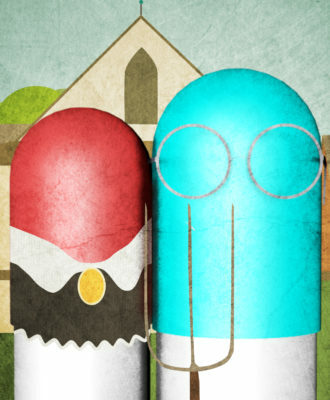 The episode illustrates how the high cost of the Gilead medicines was capable of wreaking havoc, according to the BMJ. Launched in early 2014, Sovaldi had a list price of $84,000 for a 12-week regimen, or a $1,000 a pill, before rebates, and doctors quickly prescribed the drug thanks to a cure rate exceeding 90 percent. About a year later, Gilead introduced Harvoni at a list price of $94,500. Gilead has regularly maintained that the high cure rates will eventually lead to lower health care costs by reducing the need for hospitalizations and other treatments for liver cancer and liver transplants. The NICE recommendations acknowledged such calculations. But such savings are only recognized later and, meanwhile, a growing number of payers in various countries complained the drugs were budget busters. 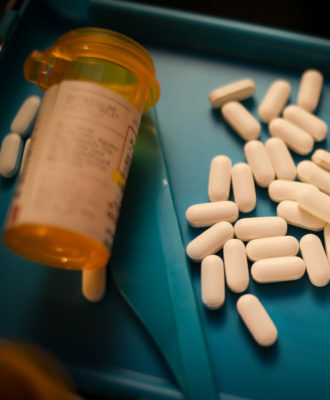 In the US, some state Medicaid programs and private health insurers began restricting access to the medicines, which prompted a warning from federal officials and successful lawsuits from consumers. 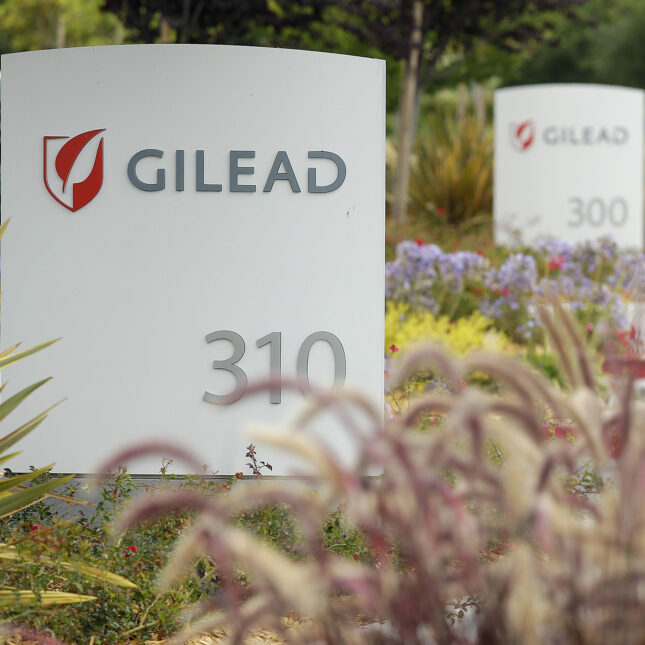 Gilead, you may recall, has been harshly criticized for its pricing practices; a US Senate Finance Committee report late last year found the company placed profits over patients in establishing prices. 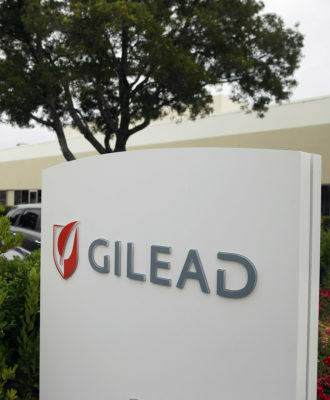 Gilead responded by striking deals to sell the drugs at lower prices in some countries, such as Egypt, and for generic drug makers to manufacture and market versions in dozens of other nations. The medical journal noted, however, that the NHS was unable to negotiate with Gilead or adopt alternative funding mechanisms to lower the cost due to the constraints of NHS procurement laws. In a separate editorial, the drug maker was blamed for setting prices too high for its medicines. We asked Gilead for comment and will pass along any reply that we receive. 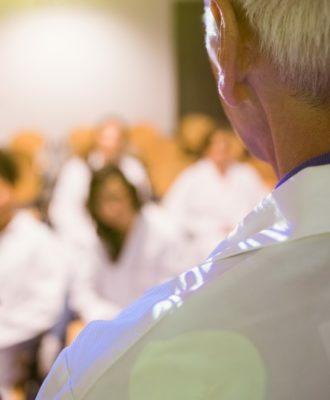 Meanwhile, the BMJ reported there is growing evidence that some frustrated patients are turning to overseas “buyers’ clubs” to purchase the drugs at their own expense. This post was updated to include a belated comment from the NHS.